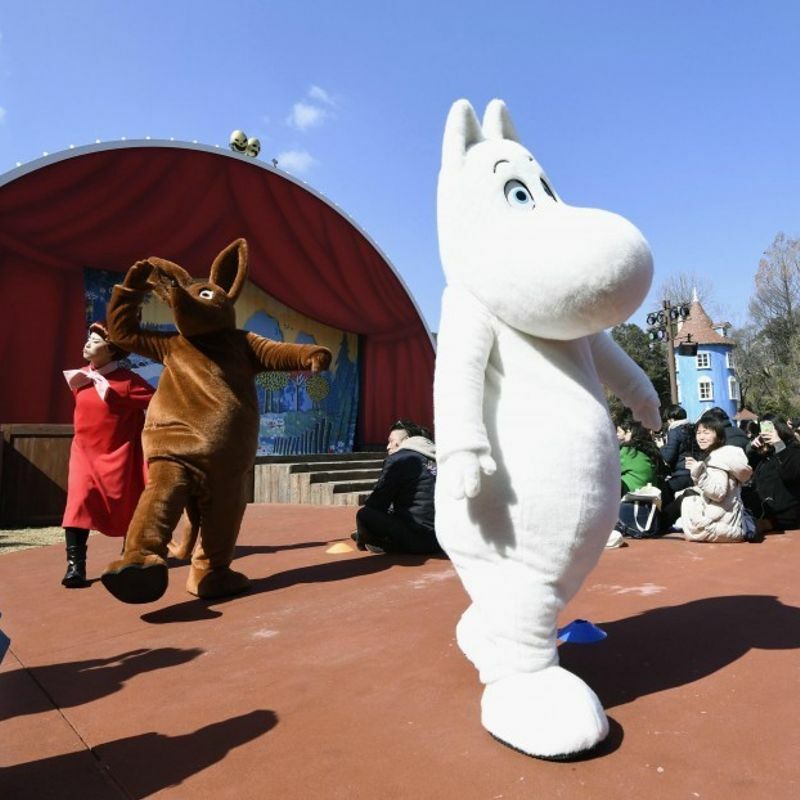 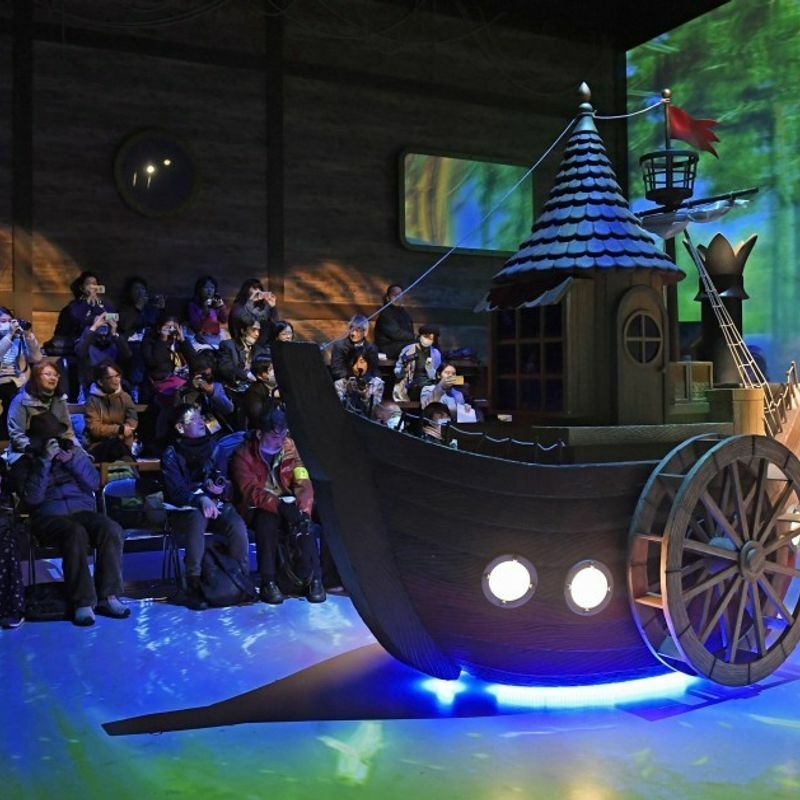 SAITAMA, Japan - An amusement park themed on the world of Finland's Moomin fairytale characters opened Saturday in Saitama Prefecture near Tokyo, aiming to attract 1 million visitors a year. 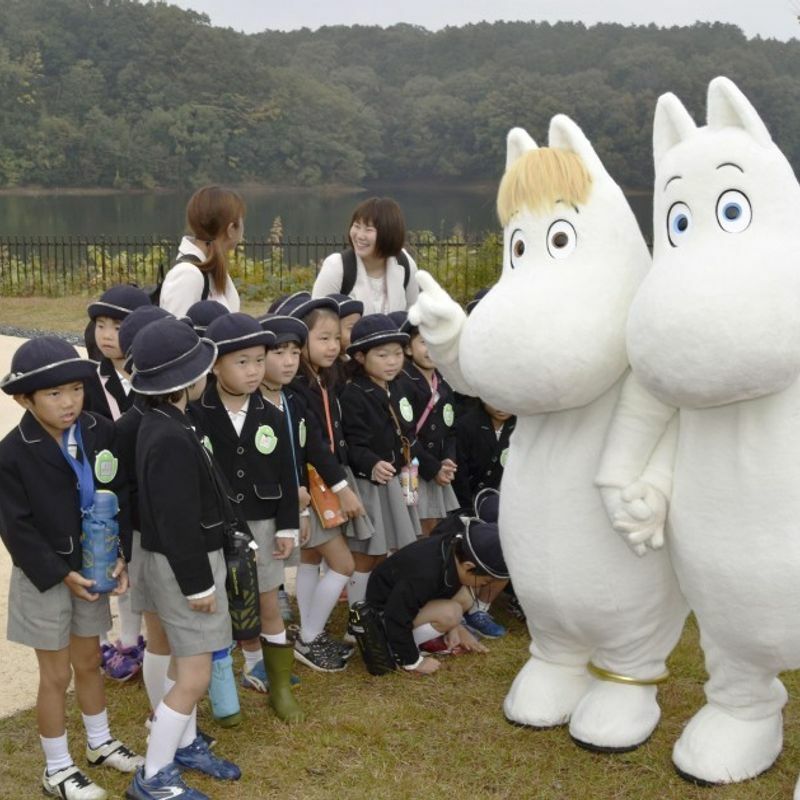 The first Moomin-themed amusement park in Japan, based on Tove Jansson's books and comics, is located within a Nordic-centric attraction called Metsa Village in the city of Hanno. 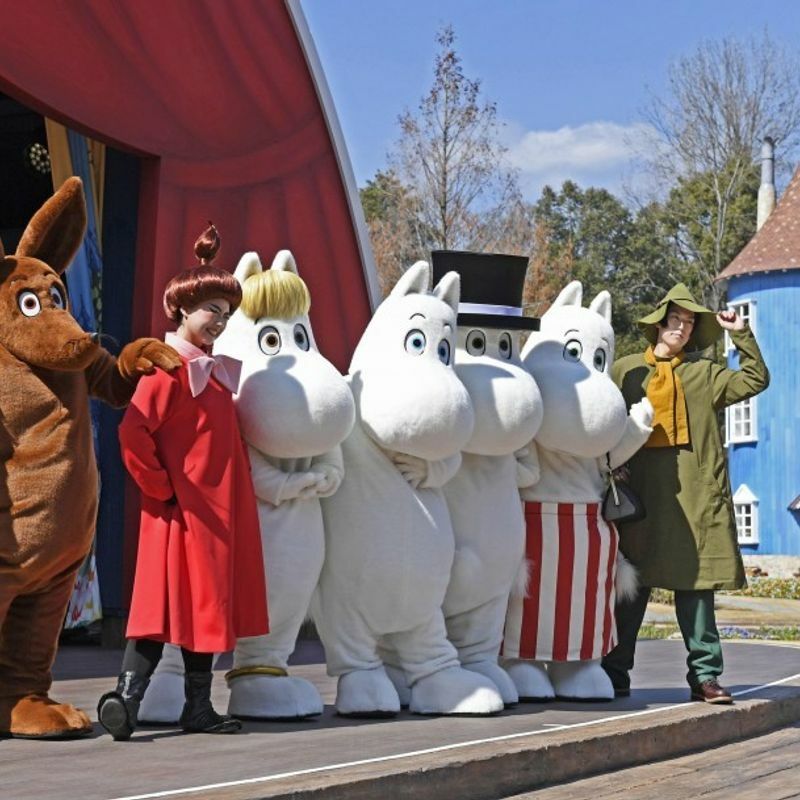 The park features buildings inspired by the Moomin stories, related exhibits, shops and restaurants. 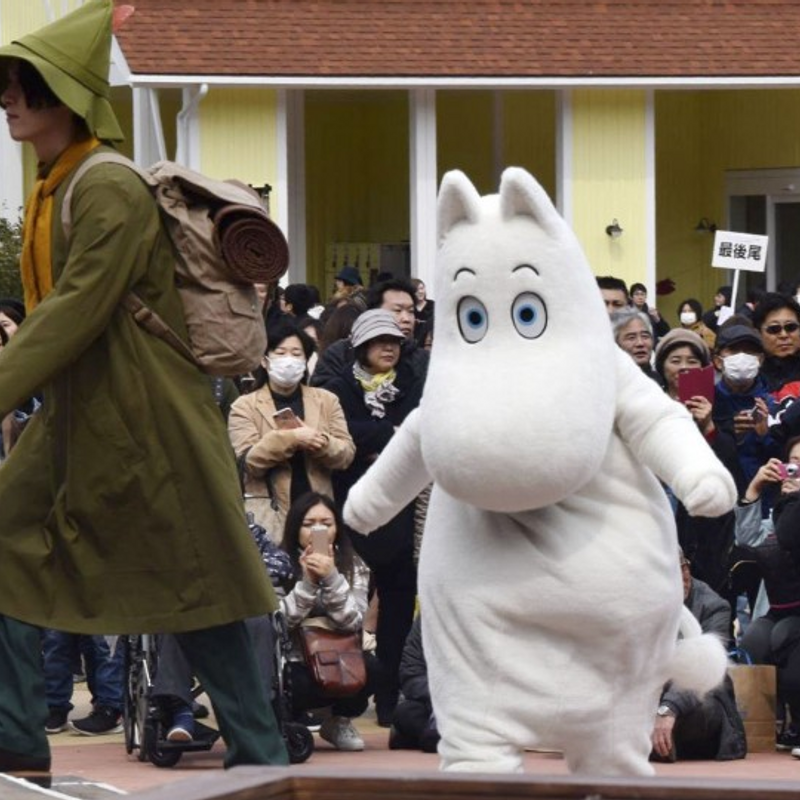 The Moomin characters became popular in Japan when an animated television series starring the white hippopotamus-like creatures debuted in 1969.